Pumpkin Pie is my dad’s favorite type of pie. In fact, I really can’t eat it without thinking of him and its always far more enjoyable eating a slice in the presence of his company. This particular pumpkin pie recipe is adapted from food dot com with a twist from my grandma. 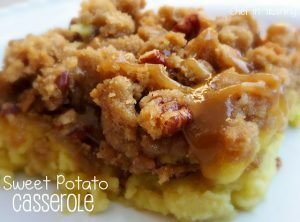 She adds a praline layer both beneath and on top of pumpkin pie filling which adds a delicious flavor and added texture to each bite. It truly makes each bite perfection. 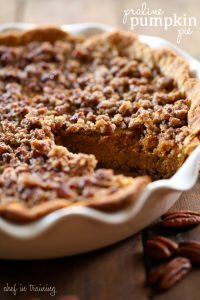 If you want to change up the way you traditionally do pumpkin pie, this is the perfect recipe to do so! It has added flare that everyone will love! 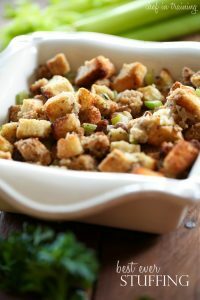 It would be a huge hit for Thanksgiving or anytime during this holiday season! Place crust in an 9 inch pie pan. Combine pecans and brown sugar in a small bowl. Evenly distribute on top of the unbaked pie crust. Mix all pumpkin filling ingredients together in a medium bowl until smooth and well combined. Pour over the top of Praline bottom. Reduce heat to 350 degrees F. Bake for an additional 50 minutes or until knife comes out clean. Combine pecans, melted butter and brown sugar in a small bowl. Sprinkle over cooled pie. Broil on high 2-3 minutes until bubbly. Nikki 1 3/4 sweet condensed milk, is it a cup or cans??? cups... so sorry about that! All fixed now :) Thanks for catching that! I'm drooling over this pie, Nikki! I never thought to put praline on top and bottom of the filling. 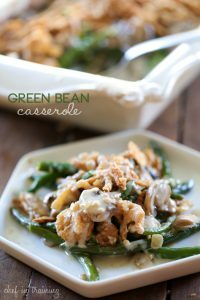 And sweetened condensed milk in the filling is brilliant! This was super easy and very delicious!! I only made a few swaps which lead to extra liquid in the end but it set up beautifully and tasted like heaven! I swapped pumpkin spice since I didn't have cloves, egg beaters, used 1 can of pumpkin and 1 can reduced fat condensed milk. I think if I bought a "deep" 2in pie crust I could use all the mix! Definitely on my Thanksgiving memu!! Made this yesterday and it was a hit!!! Will be my go to pumpkin pie from now on! 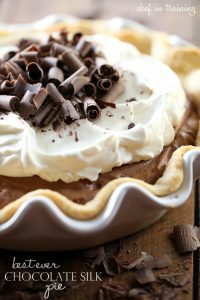 I made this pie for our family Thanksgiving this year, and it was gone in less than 24 hours! I now have my signature pie! Thanks for such an amazing recipe. I give this a 5 star rating! 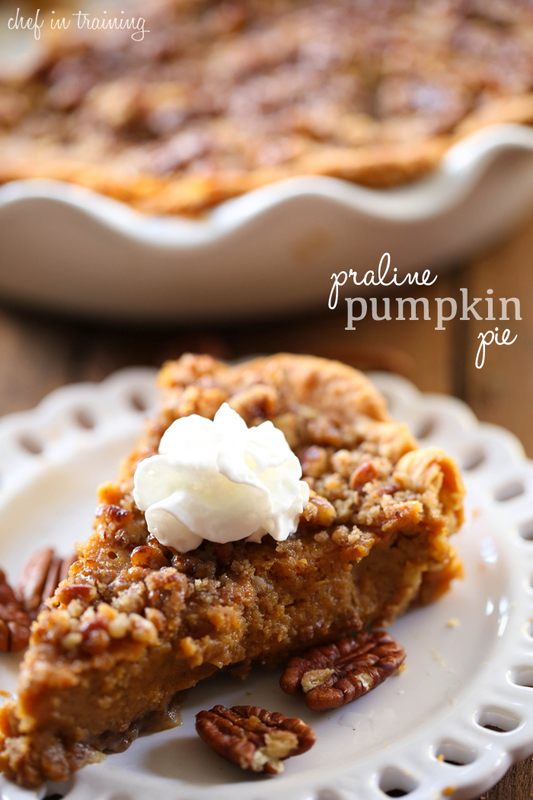 I just found your blog via Pinterest and your Praline Pie recipe. I can already tell this will be a go to site.